Founded by the Romans in the year 16 B.C., Trier is Germany’s oldest city. Its impressive building stock bears witness to more than 2,000 years of history. 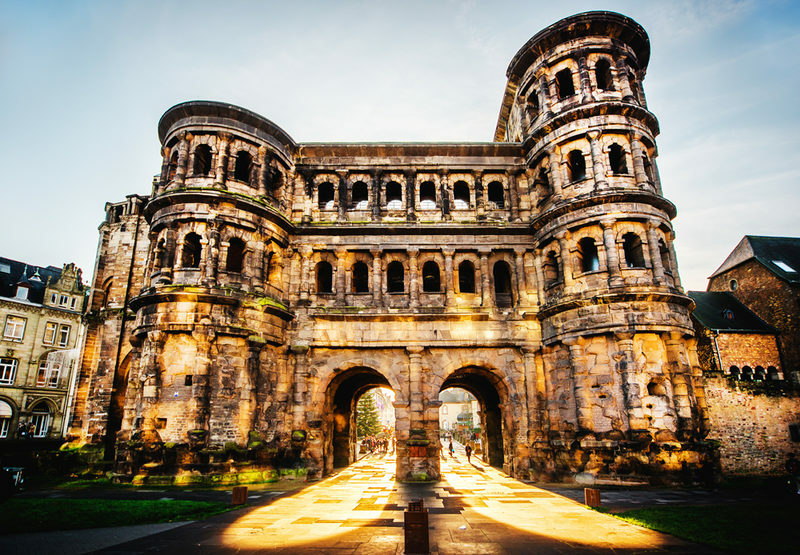 Along with Roman-era structures such as the Porta Nigra, Trier features a wide range of more recent architectural styles including romantic, gothic, renaissance, baroque and classical. With a population of some 100,000 Trier is a vibrant combination of history, tradition and up-and-coming flair. Cultural centres, theatres and cinemas provide a diverse range of cultural offerings. Trier’s geographical location is ideal for friends of the outdoors. 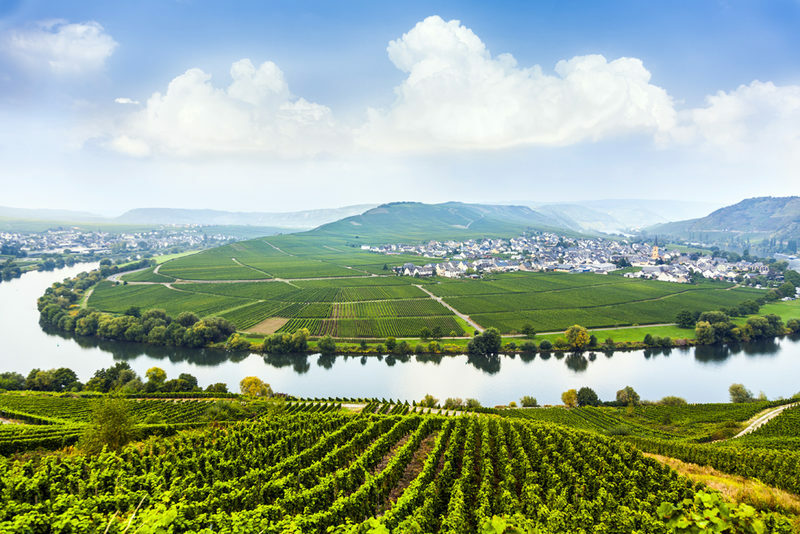 In the heart of Moselle, Saar and Ruwer wine country, Trier is the perfect starting point for excursions into the surrounding vineyards, or the nearby Eifel and Hunsrück regions. Luxembourg, Belgium and France are close by, major cities such as Paris, Brussels and Cologne within easy reach. It's easy to get around in Trier. Both university campuses can be reached by bus, bicycle or on foot, and all university facilities are located on campus. Lecture halls, laboratories, library, athletic facilities, student housing and other service units are all within easy reach of each other. 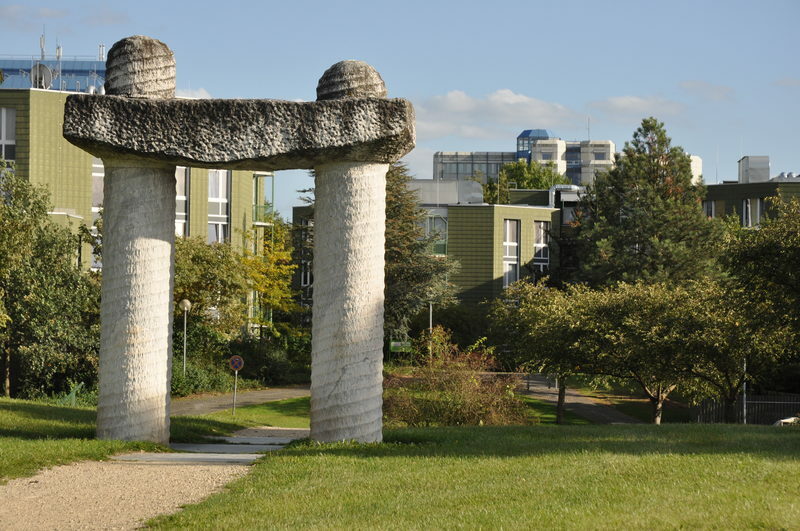 Trier University is set in a sprawling park landscape dotted with numerous works of modern art, sunning lawns, streams and ponds – the ideal setting to relax and take a break from daily university life. Landscape architects recently named the park one of 100 special places in Germany.